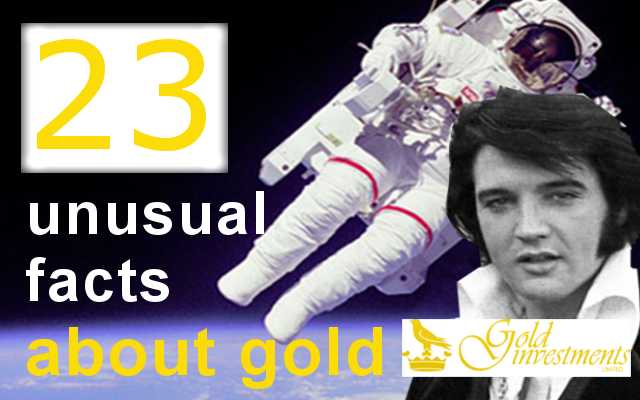 23 fascinating gold facts which you may not know from Gold Investments. 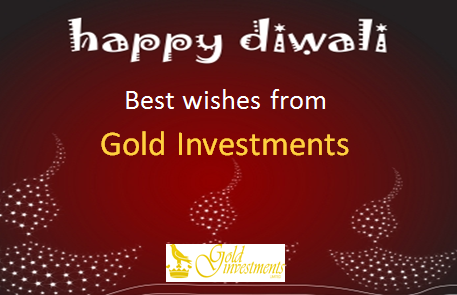 Many will soon be celebrating Diwali and demand for gold traditionally increases during this special time. We give you 15 interesting facts about the festival of light and the precious metal. 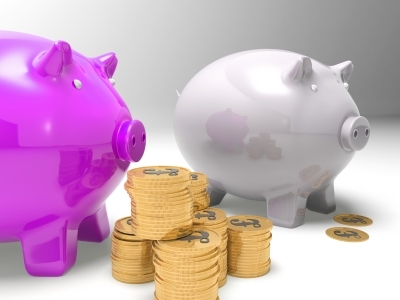 From Expert Knowledge To Their Bullion Vaults – What Customers Can Expect From Gold Investments. Switzerland will vote on the initiative â€œSave Our Swiss Goldâ€ on Nov. 30 that would force the central bank to hold at least twenty percent of its assets in gold. It would also forbid the sale of any such holdings and require all the gold be held in Switzerland. The California Gold Rush apparently never quite ended. What is billed as one of the biggest nuggets found in modern times, unearthed only this summer, is up for sale. 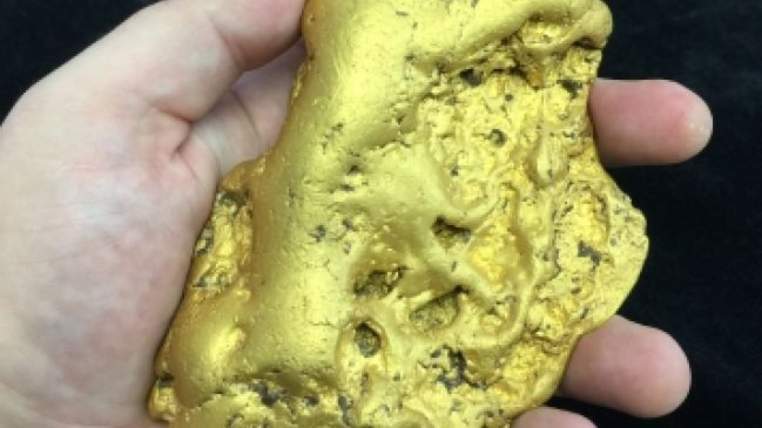 Around The World News for everyone interested in investing in gold. 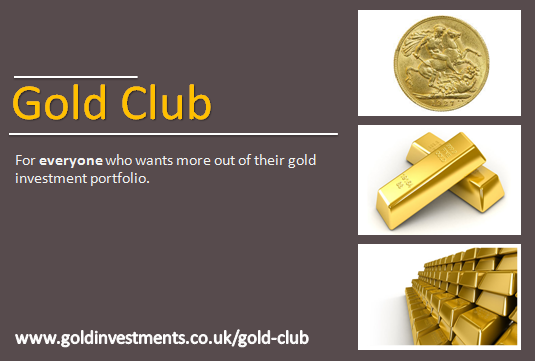 Join our exclusive Gold Club for everyone who wants more out of their gold investment portfolio. Newsletter out soon.